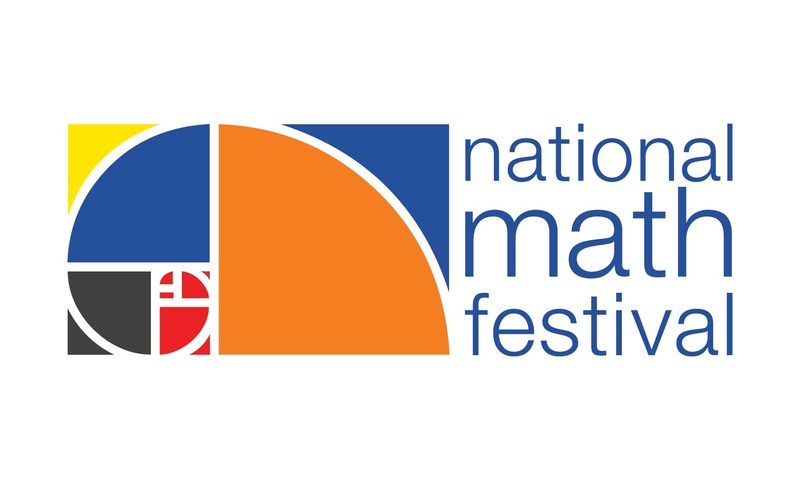 Yes, please sign me up for the National Math Festival newsletter and for occasional email updates about the Festival. Privacy is important to us. We will not sell, rent, or give your name or address to anyone. At any point, you can select the link at the bottom of every email to unsubscribe.